A man was hospitalized Wednesday but was expected to survive following a drive-by shooting in the La Presa area of Spring Valley. 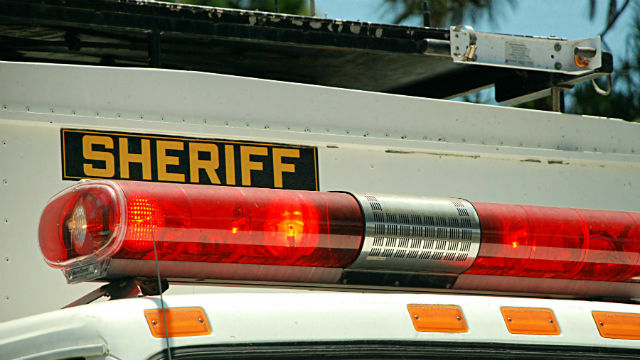 Dispatchers received reports around 10:30 p.m. Tuesday of a shooting near the intersection of Jamacha Boulevard and Grand Avenue, according to the San Diego County Sheriff‘s officials. Deputies responded to the 600 block of Grand Avenue and found a man lying in the street suffering from a gunshot wound to his head, Lt. Karla Menzies said. The victim was transported to Scripps Mercy Hospital in Hillcrest for treatment of the gunshot wound, which was not believed to be life-threatening, Menzies said. Witnesses told deputies the shots were fired from a white four-door vehicle that fled southbound on Grand Avenue, Menzies said.